The new Astro T5 and Alpha TT 15 collars have the ability to be tracked by either the Astro 320 handheld or the Alpha 100 handheld. Please note that these collars can NOT be tracked by Alpha and Astro handhelds at the same time. 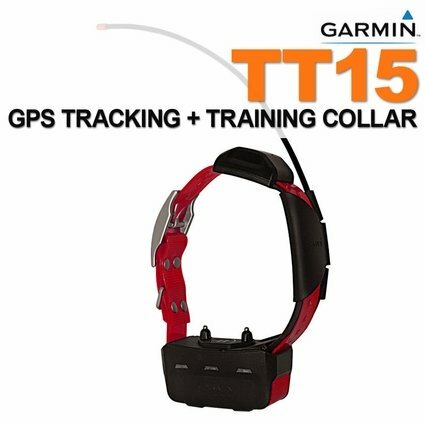 T5 and TT15 collars must either be in Astro mode (tracking only) or Alpha Mode (Track and Train for TT15, Tracking Only for T5). Good product. I wish it had been developed years ago. This is the best collar on the market. I also have the sport dog. It is junk. 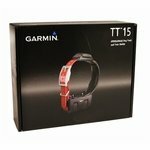 I had the Garmin TT10 GPS collar and ordered the upgraded TT15 GPS collar from Gun Dog Supply. I guide upland bird hunts for several preserves in Nebraska, so use the Garmin Alpha collars extensively. The TT15 boots faster than the TT10 and does not lose GPS signal as the TT10 sometimes did for short periods of time. The range is also longer on the TT15. 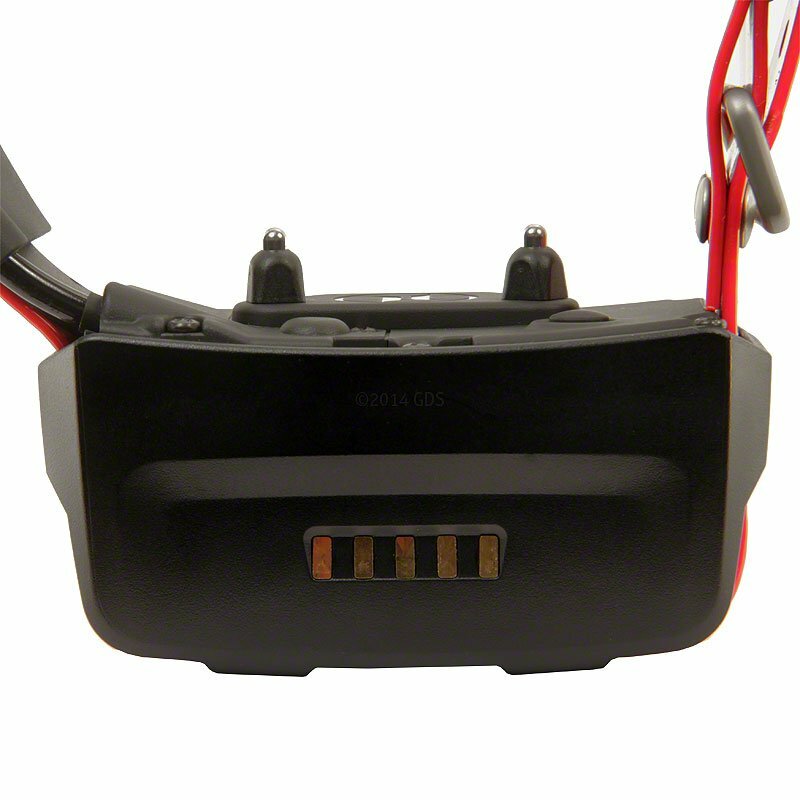 Another feature of the TT15 collar is that it has a vibrate mode in addition to the tone and stimulate modes. I'm very pleased with the TT15, and the customer service of Gun Dog Supply. I order all my hunting dog equipment from Gun Dog Supply. 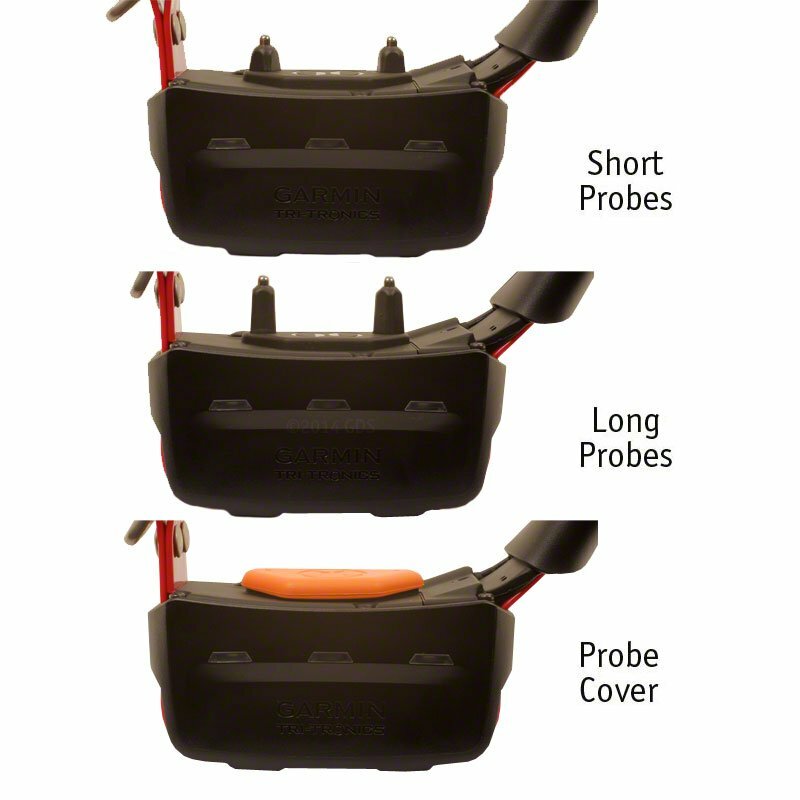 The Garmin alpha and its collars the TT15 are the best tool ever to hunt wild hogs. We used to lose dogs all the time with the old traking system for days and now when the dogs are miles away bayed you know exactly where they are at any given time. when the young dogs get on cows instead of hogs its so easy to correct them. thank you guys for your products. These colors are awesome if you have a dog that gets out of sight. I love it when I'm walking or running the dogs. I still have my old Upland G2 for training however. That color is much easier to switch between dogs. I much preferred this collar when hunting or walking however. I'm a new upland game bird dog owner and the Garmin tracking and training system has given me the confidence I need to enjoy hunting my dog anywhere. I particularly like the compass feature which tells me exactly where my dog is at all times and whether he is running or on point. Great system! 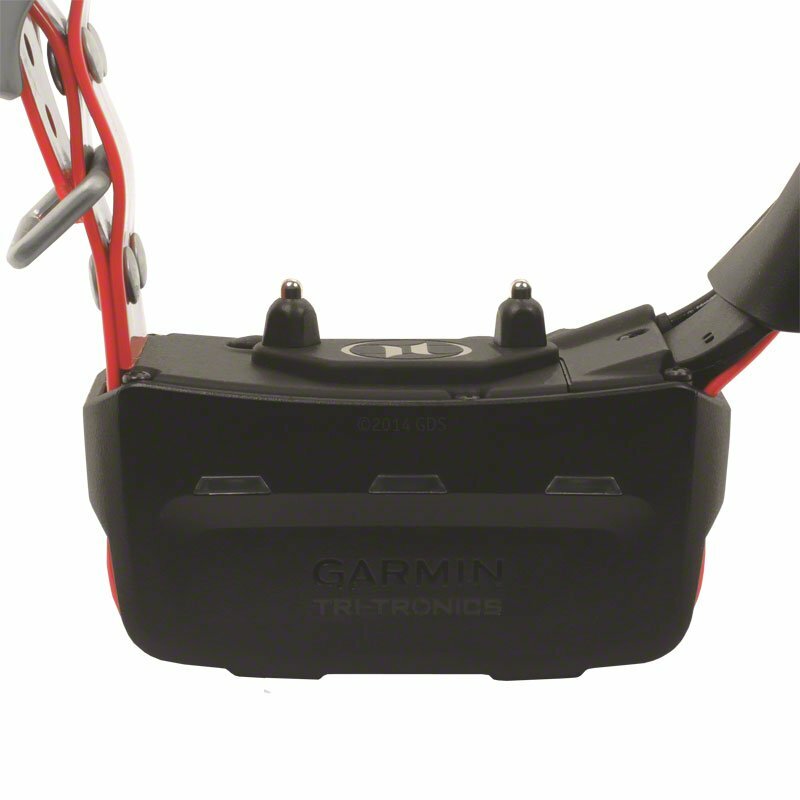 Absolutely love this collar, a snap to pair with the alpha 100 and excellent reception. Tracks the dog farther than he could possibly run and now with the addition of vibration, only the dog I want knows to comeback. Our second collar to use on our second dog. A great training aid and the added comfort of knowing where the boys are when they hit the thick cover. Great products and service, as always. Fast delivery!! 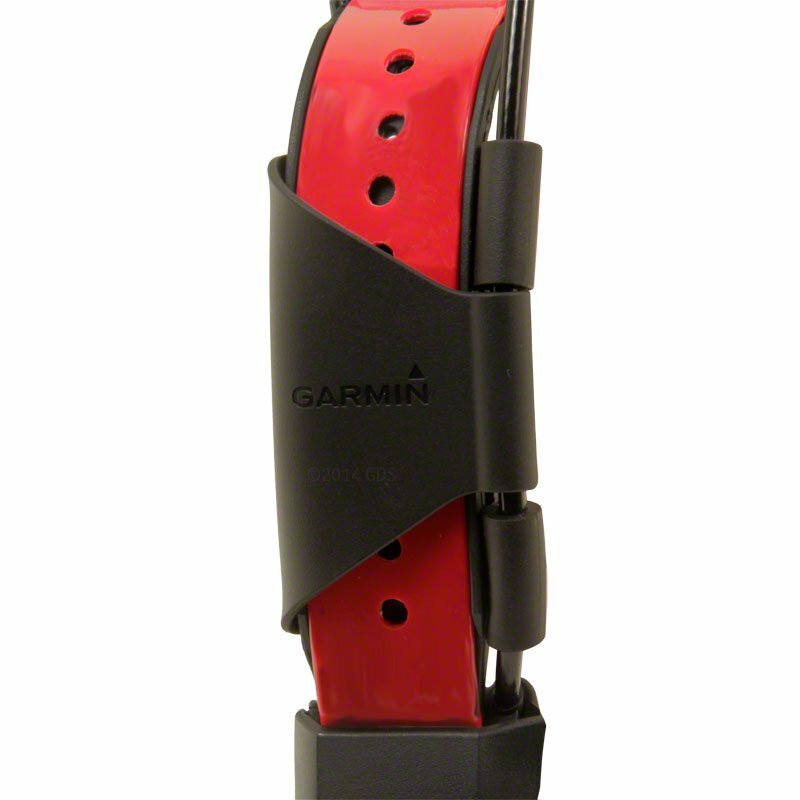 Garmin is the only way to go. I've been using them for 10+ years. Great product and professional service. They work really well. I haven't had any problems with the tracking system or collars. This is an add on to the initial set I purchased. This is a great system, I love it. Super functional, very adaptable, sturdy and reliable. Just a great product. Well worth the price especially if you have a dog that's prone to wandering like a hound. It beats the financial cost alone of losing your dog by a wide margin. Love these units! I feel better knowing I can track my girls and get them back! Thelma and Louise look awesome in their new pink GPS collars. Thank you again for the EXCELLENT customer service. The collar is great, as is the Alpha 100. Well built and fun to operate. You really have to read the directions and play around with the handheld unit to get the full benefit of all of its features. The collar and hand held were bought for grouse hunting in Northern Maine where the woods are deep and thick with cover. I want to know where the dog is so he doesn't get lost in this type of rugged country. Additional collar to go with original two for Alpha 100. Great setup for tracking and/or training. Very easy to keep track of my dogs. Bought this before the upland bird season and have been using it for around a month. 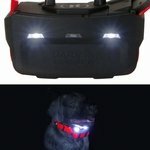 Great product - always know where my dogs are at and if they are on point. Would highly recommend it. "Love the product and it works great!" Love the product and it works great! Phenomenal job with the shipping as well got this baby in 2-3 days. 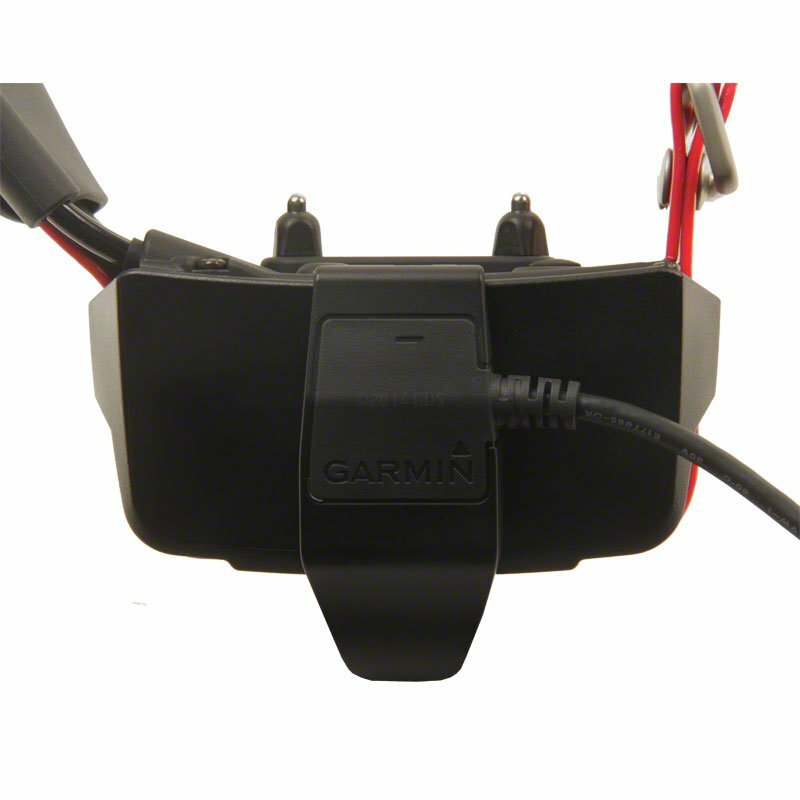 "A big thanks to Garmin and Gun Dog Supply for this great system." I had a wild life 10 collar, then a quick track 6000, then an astro 320 with DC 40 collars, which let me say was excellent tracking, but wow the astro 100 with TT15 collars amazing tracking is great, and only after two hunts I can shock/vibrate my dog, and he is at my feet. My dogs are the kind that would run deer all day, and you couldn't get them back until they were wore slam out. This system is high in cost, but well worth the money. Made my hunt enjoyable again. A big thanks to Garmin and Gun Dog Supply for this great system. This kind of system is what all dog hunters need to save our rights to dog hunt. I love dog hunting in SC more than any still hunter ever will love climbing a tree, which I enjoy too. Thanks again. "By far the best tracking out there." By far the best tracking out there. I own 4 TT10 collars and an Alpha 100. It makes deer hunting in SC. If you dog hunt and don't use the new alpha you're missing out. I had dogs for 20 years and never enjoyed it like this. When I want them I can get them back. "Just amazing to have this much control and intel when your dog is 100's of yards, or even miles away." Just amazing to have this much control and intel when your dog is 100's of yards, or even miles away. "Love my new Alpha collars." Love my new Alpha collars. I run these on my deer hounds and my hog cur dogs. Love the fact that I can either vibrate or tone the dog for correction, and the bark feature also since my cur dogs are silent, and if they are out of hearing range I know they are bayed. "Works great with my Alpha 100." Works great with my Alpha 100. Dog hardly notices it. Good features when combined with Alpha! "The alpha system is the best investment I've ever made for dog hunting." The alpha system is the best investment I've ever made for dog hunting. "Excellent products, quick shipping, and excellent and courteous staff." 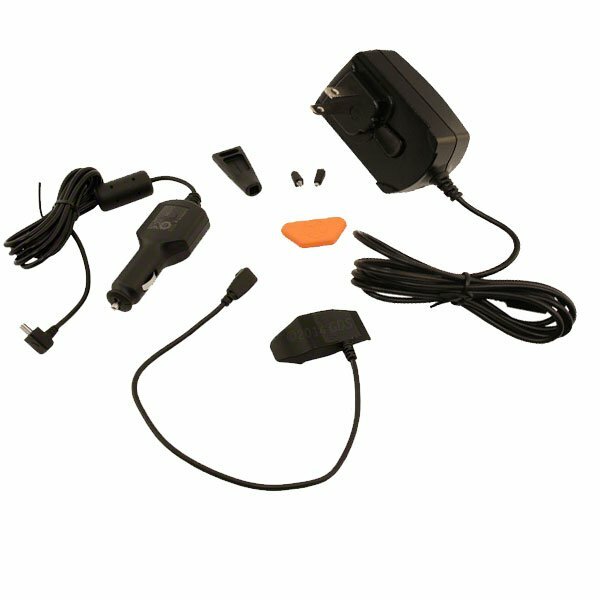 Excellent products, quick shipping, and excellent and courteous staff. These collars are amazing. We have two for our deer hunting dogs! Thank you Gun Dog Supply for the best price on the market! The Garmin TT15 works great with My Alpha 100. It is a sturdy, durable collar. Upon start-up, it locks in a signal within seconds. I am very pleased with its performance. Having the training / tracking all in one makes life much simpler. "Excellent product and super customer service." Excellent product and super customer service. 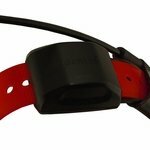 I lost two of my beagles for two weeks before deciding to purchase the Garmin Alpha system with the TT 15 collars. I think it was a great investment. I can keep track of my dogs and when I leave the woods all of my dogs leave with me. "Great product that was bought as a backup." Great product that was bought as a backup. Gun Dog Supply is a pleasure to deal with. I feel as if I am buying from a trusted family member. Steve's reviews and videos are invaluable and are based upon someone who actually trains and hunts with dogs. 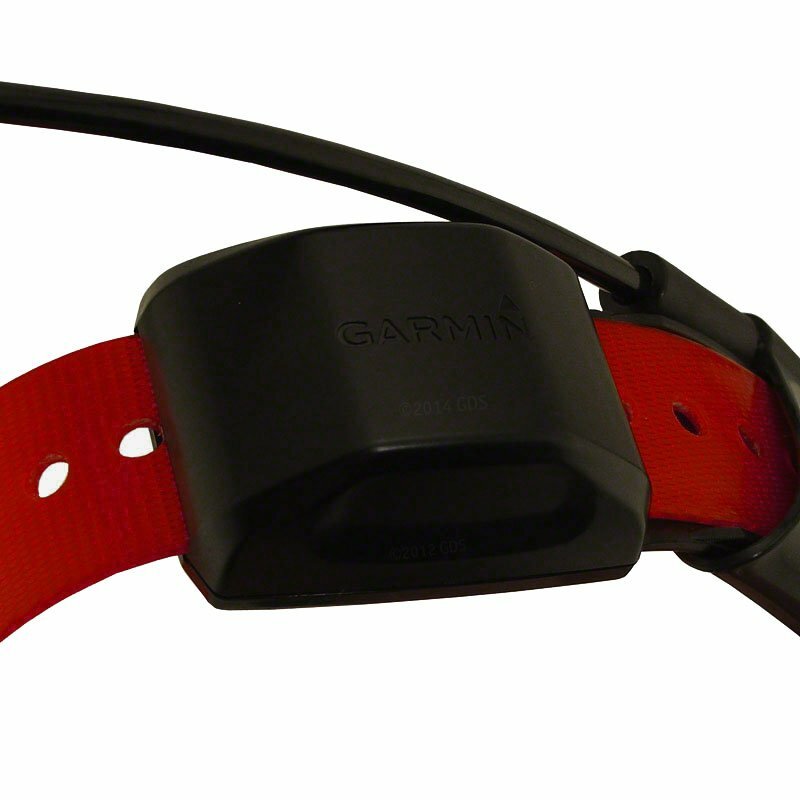 I've been using the Garmin collars for years, all day, every day. Wouldn't release the dogs without a tracking collar on them. 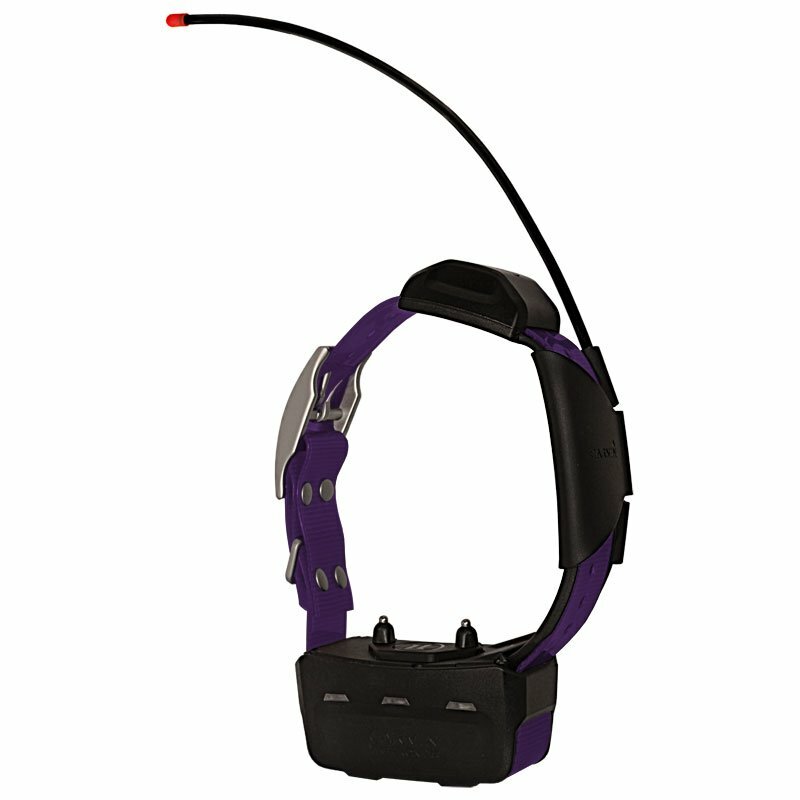 Having the remote training function on the tracking collar has made this into an incredible tool for keeping the dogs safe. I only use the tone feature to remind the dogs to listen, and it works great. Knowing that when I have reception on my dogs that I'll also have remote training is priceless. Love these collars. Highly recommended by my hunting partner, and now I see why! I love this system. Easy to track and shock. 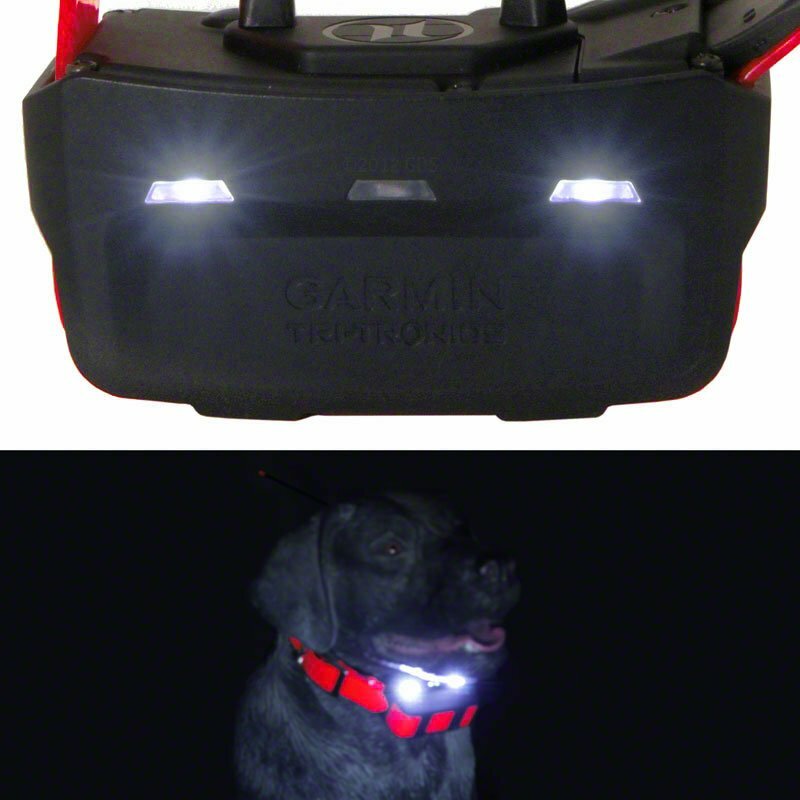 The Garmin TT15 dog collars are outstanding! They work very well in any type of terrain, and they work great for training young dogs. Will be ordering more! This was an add on for my system. This changes hunting with hounds. No more spending all day looking for dogs because they took off game. No stress! I know where they are what they are doing all the time. I love it! Excellent product and great customer service with the fastest shipping. They are class acts and next to none! That's why I will always shop with Gun Dog Supply! Fabulous collar system now with the remote training. Works great as you know they are receiving the signal if you have reception on the gps. See review comments posted on T5 Mini. My first one is good, but the second one I got is not working very good. and the T5 will track farther. It is dropping signal more often than the tt10. Please note that current Alpha 100 handheld users will require a software update to use the TT15 GPS collar. Click here to learn how to update your software for free. 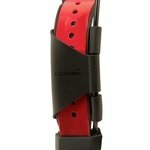 User-replaceable 1" collar strap fits neck sizes between 13" and 22"